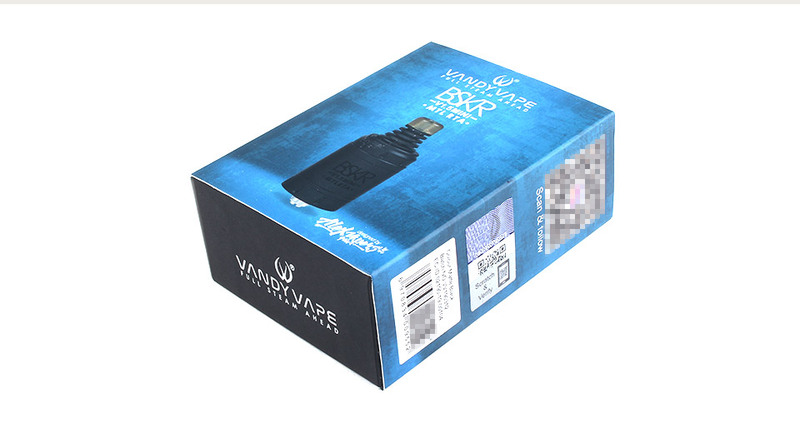 The actual price is so fabulous we can't show it! 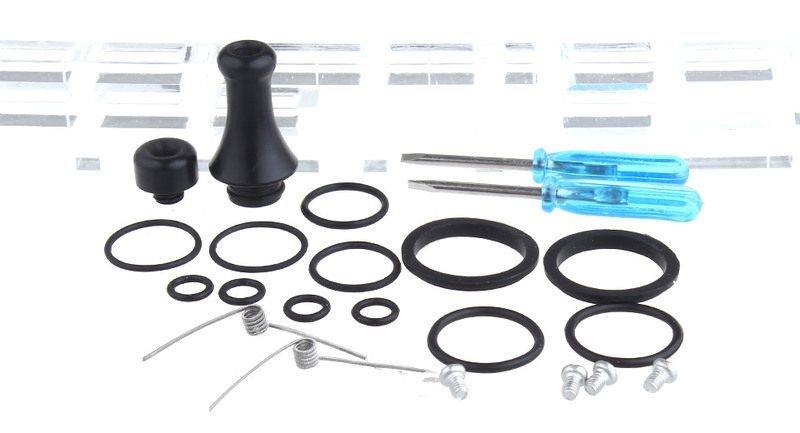 Enter coupon code MAP in the shopping cart page to see our unbeatable price. 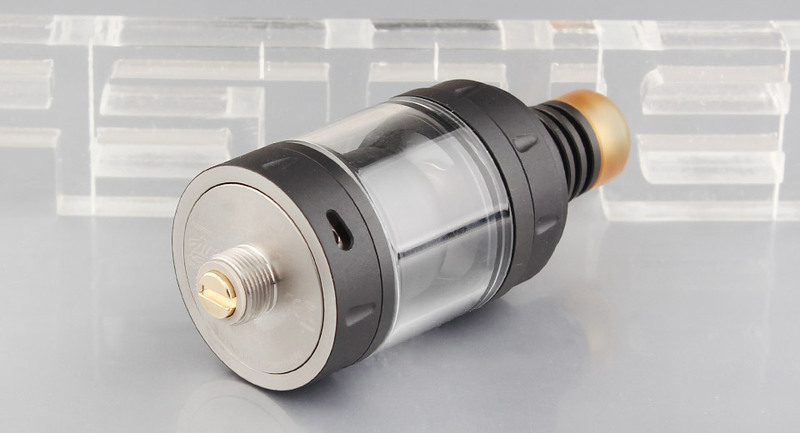 Vandy Vape Berserker series added a new member-Berserker V1.5 Mini RTA. 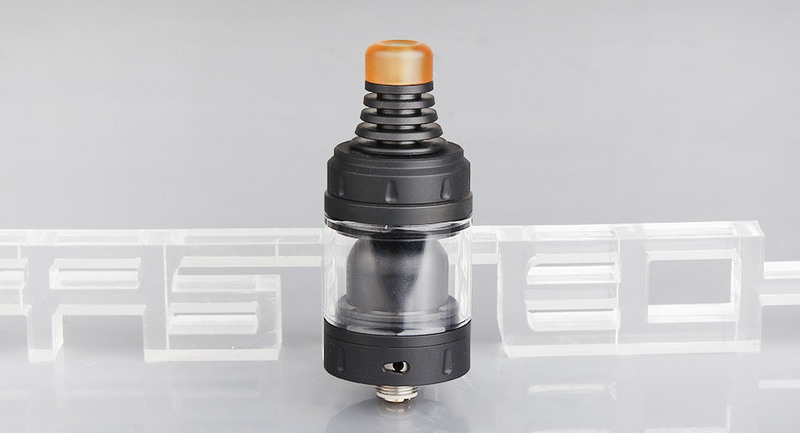 It is an innovative 22mm version RTA. Berserker V1.5 Mini simplified top fill design and improved liquid flow. 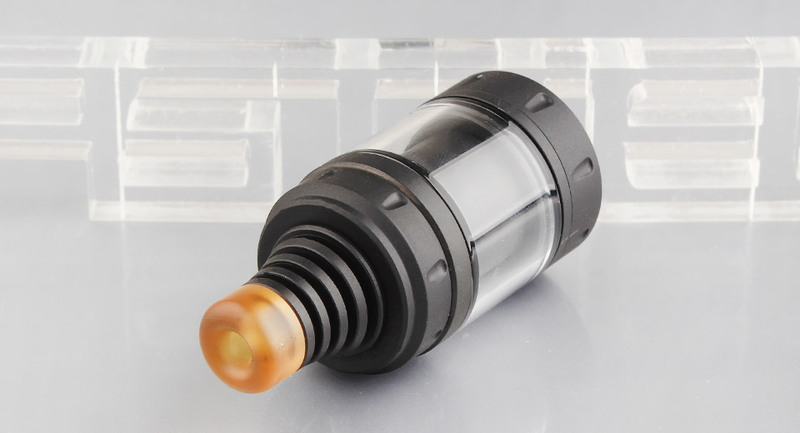 It features convenient airflow ring, five sizes airflow slots can be adjusted by your preference. 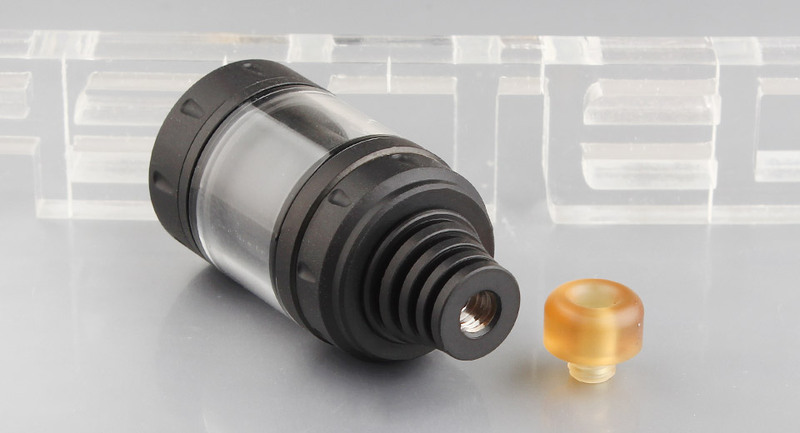 This new RTA will offer you real MTL vaping experience. 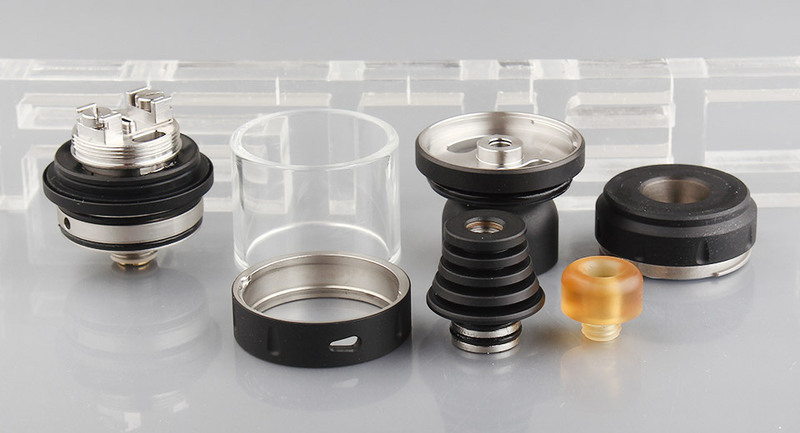 As the berserker featuring, it also has two appearances and two drip dips. 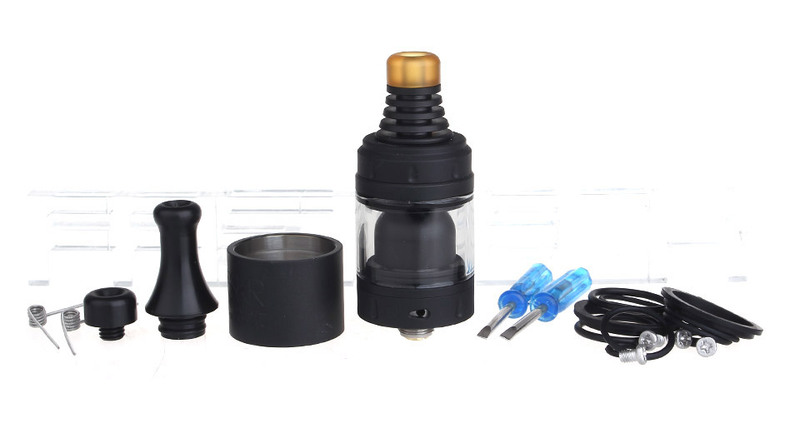 Get this new Berserker V1.5 Mini MTL RTA to enjoy excellent MTL vaping experience.